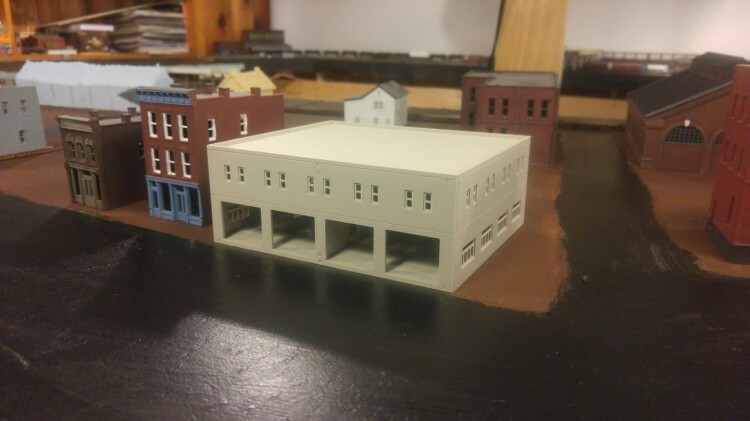 I was recently browsing eBay for some of the IHC “Homes of Yesterday and Today”, and came across some N scale buildings I didn’t recognize. 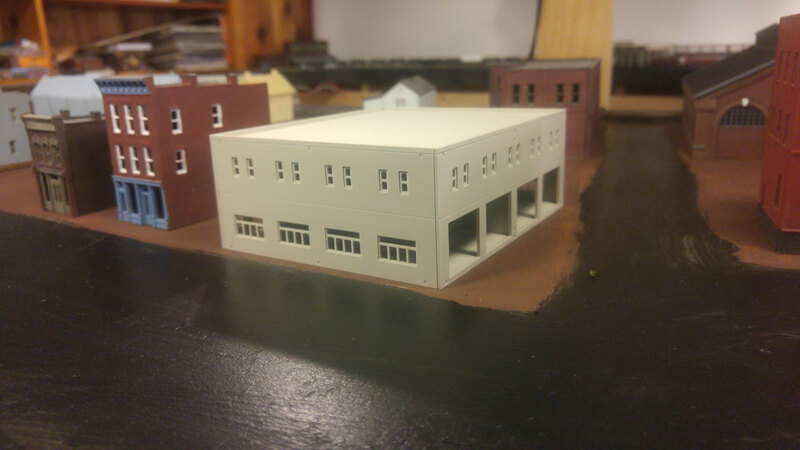 Having have been in the hobby for so long, this doesn’t happen often, so my interest was piqued. Turns out, like a surprising amount of stuff, they’re being sold directly by a Chinese manufacturer (or so it seems). I bought the “Logistics Building”, but it looks like a bunch of their line can be useful to North American N Scalers, especially at under $10 each with free shipping. 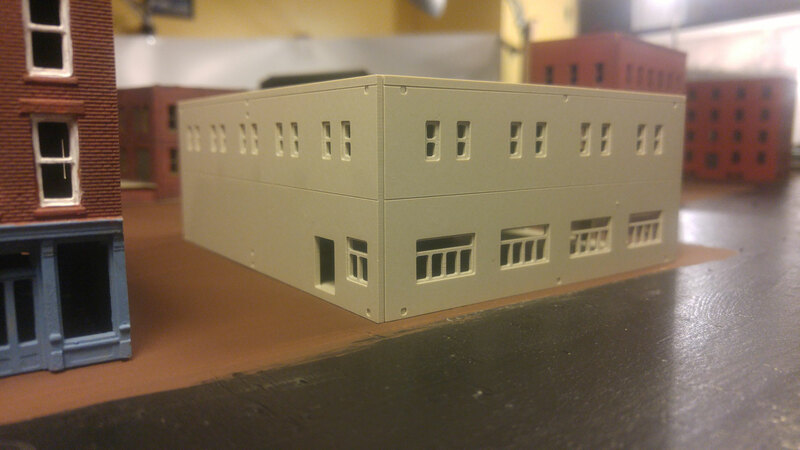 The building I bought is far from perfect (notice the holes where the assembly “posts” poke through), but is a super quick build, and with a little work, can be made into something really great and unique.